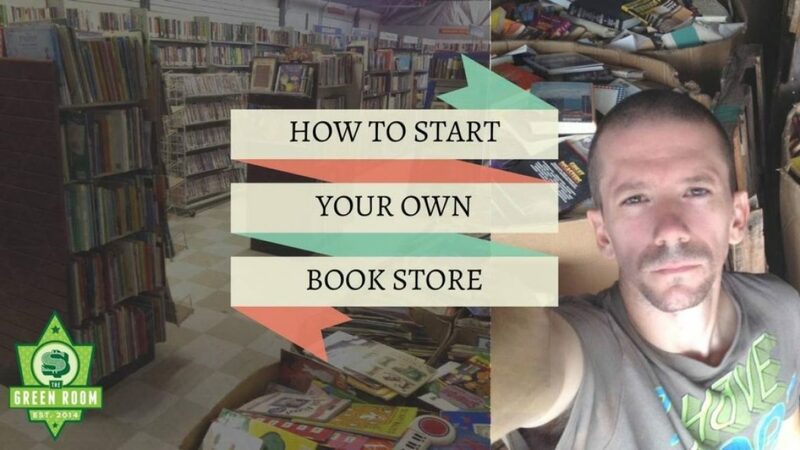 In this LIVE SHOW on Wednesday at 8 PM Eastern time with Jesse Forbes we discuss his newest adventure starting his very own brick-and-mortar bookstore. If you’re selling on Amazon FBA then you know that there have been many changes being made that has been affecting the book selling market on the platform. Starting your own physical bookstore may be the solution you’re looking for to make more money in your business.